Marshal lee's note. I amor this picture. Wallpaper and background images in the hora de aventura club tagged: adventure time. 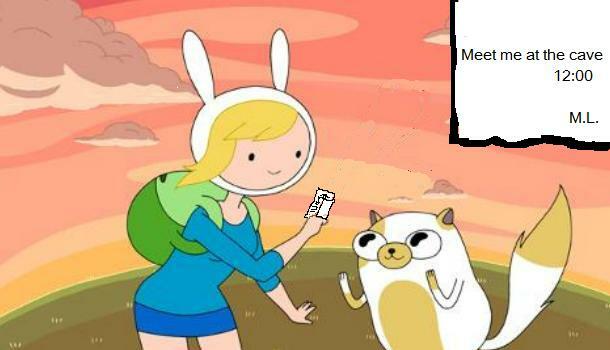 This hora de aventura photo contains animado, cómic, manga, historieta, anime, and dibujos animados.